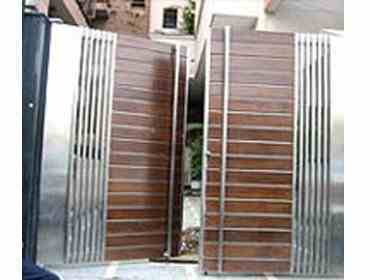 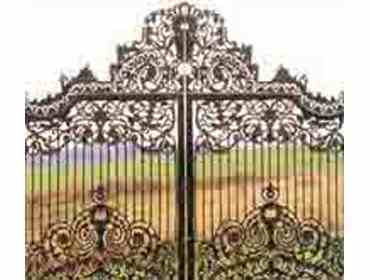 We are a leading Stainless Steel Gates Manufacturers in Mumbai and an expert in entrance automation systems.We manufacture and supply customized sliding gates,stainless gates both manually operated as well as motorized gates.Our wide range and undeterred quality has made us the premier choice as electric gates suppliers Mumbai. 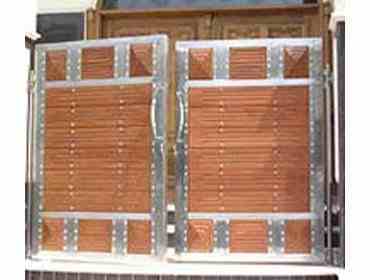 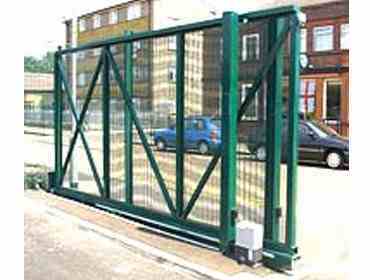 We deal in automatic doors,automatic gates,automatic sliding gates and all other entrance and shutter solutions.We are also a leading grill manufacturers, collapsible Gate manufacturers, rolling shutter manufacturers and railing manufacturers in Mumbai. 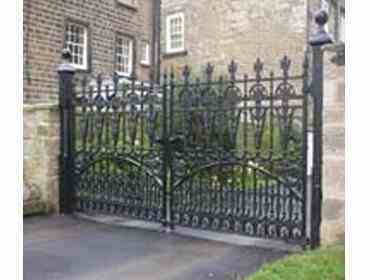 Our stainless steel gates are known for their perfection and aesthetic designs. 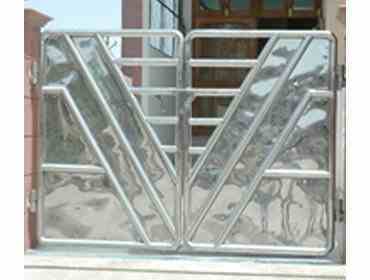 We use the best quality raw material available in the market and we customize our products as per the needs of the customers and designs. 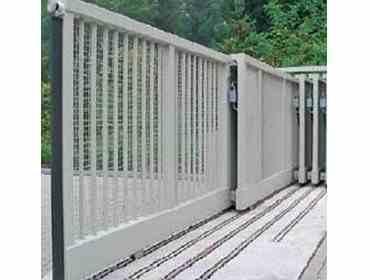 Our metal gates are durable and for their excellent designs. 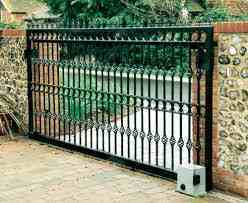 Our automatic electric gates and stainless steel gates are designed and manufactured with unmatched finish and polish. 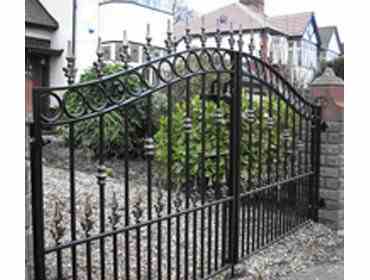 These are available at competitive prices and manufactured by our skilled and dedicated craftsmen.Our stainless steel gates add decor to any type of entrance and enhance the security. 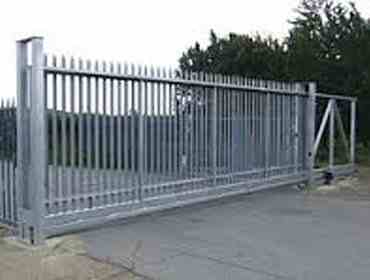 Our stainless steel gates have proven high strength and durability. 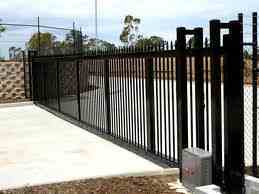 Our electrric gates and stainless steel gates are available in a wide range of innovative designs and finishes. 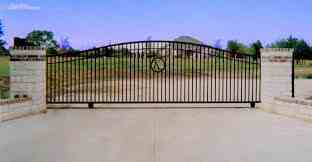 Our range of stainless gates and motorized gates are available in different customized designs and dimensions. 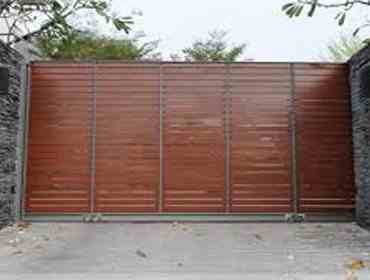 High Roller Shutters and fabrication of Windows, Grills, Compound Gates, Collapsible gates and Tanks.